Don't be surprised if you dial 100 and hear the message: "all lines in this route are busy". The Delhi Police, which receives an of average 22,000 calls a day, informed the Home Ministry that many calls made to 100 do not get through due to congestion in the network. The congestion in non-maturing of calls was flagged by Delhi Police at a recent high-level meeting, chaired by Union Home Secretary Rajiv Mehrishi. The issue has raised alarm, and authorities have asked the Telecom Ministry to find a solution to the problem, official sources said. The police did not provide the number of calls that were dropped or rendered incomplete due to congestion but said that an early solution was required to address the grave issue. Police personnel answering these calls have also acknowledged the problem on the basis of feedback received from aggrieved callers. Necessary steps are being taken to resolve it with the help of the Telecom Ministry, a senior official said, requesting anonymity. The Department of Telecommunications has written to all government and private service providers to provide details of traffic for police helpline number 100. The access service providers have been asked to provide the number of telephone lines currently in service as well as the number of telephone lines required to handle the rise in the volume of such calls. They have also been asked to clarify whether traffic to the emergency number is delivered directly or routed through Mahanagar Telephone Nigam Limited (MTNL). If the traffic is routed through MTNL, the sources said, those responsible for ensuring delivery of calls will be held accountable. They have also been asked to give details of "gap, if any, and in how much time it will be filled", the sources said. 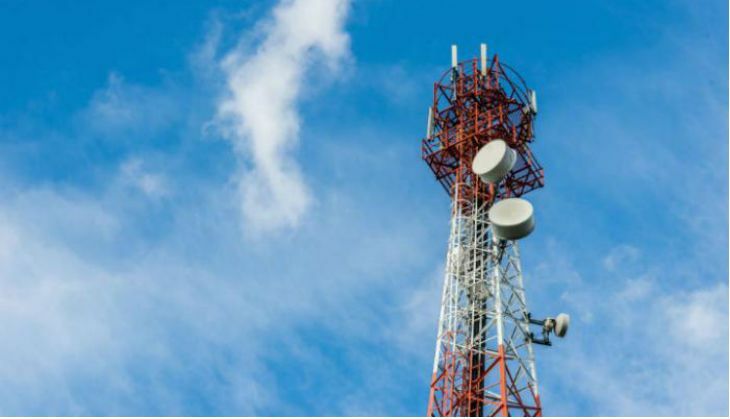 The Telecom Ministry, which is already grappling with the problem of call drops and network congestion, has also asked the service providers to augment the traffic and the telephone lines to the emergency police telephone number, they said. According to records of the Delhi Police, in 2015, a total of 82,92,203 such calls were received on 100 in 2015. Justice Vipin Sanghi of the Delhi High Court had recently written a letter to Police Commissioner Alok Kumar Verma, saying his calls to emergency number 100 went unanswered when he was stuck in a traffic jam on the night of 29 April. Converting Justice Sanghi's letter about his experience with the police emergency helpline number into a public interest litigation, the high court had sought the response of the Centre and Delhi Police. The Judge had claimed that distress calls either went unanswered or were put on hold. Has Tiger Shroff replaced Varun Dhawan in ABCD 3? READ NEXT >> Has Tiger Shroff replaced Varun Dhawan in ABCD 3?